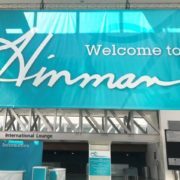 Several members of the Digital Technology Partners team attended the 2018 Hinman Dental Meeting March 22nd-24th at the Georgia World Congress Center in Atlanta, Georgia. The Meeting, “known for its southern hospitality, extraordinary programs, impressive roster of speakers, unsurpassed social events, and all-inclusive technical exhibition,” is an annual event providing dentists, hygienists, assistants, lab technicians, and office staff with the latest and greatest in dentistry. The event is sponsored by the Hinman Dental Society, a non-profit organization who gifts all excess revenue to dental, hygiene, assisting, and lab tech students in the form of scholarships. In the past 17 years, the Hinman Dental Society has donated nearly $9 million. With the rise of cyberattacks, particularly on the healthcare industry, Digital Technology Partners’ 2018 Hinman booth focused on cybersecurity and HIPAA compliance. The booth featured rolling cybersecurity facts on mounted television screens, as well as a custom, in-house developed iPad security quiz. Upon completion, quiz-takers received Rubik’s cubes and cybersecurity handouts, and were entered into a drawing for a Holy Stone HS100 drone. As part of Hinman’s 2018 New Product Showcase on Friday, March 23rd, DTP Sales Manager Jeremy Kendrick presented “Security in a Digital World,” a presentation focused on the evolution of cyberattacks, what those attacks mean for HIPAA compliance, and how a proper risk assessment can help dentists protect their patients. Jeremy also introduced Synchronized Security, which combines an intuitive security platorm with award-winning, next gen products that actively work together to detect and prevent advanced attacks like ransomware. Synchronized Security is part of Digital Technology Partners’ partnership with Sophos, the world’s leading cybersecurity company. Hinman attendees who signed a new Managed Service Agreement with Digital Technology Partners during the 2018 show received a free enterprise-grade Sophos firewall ($595.00 value). 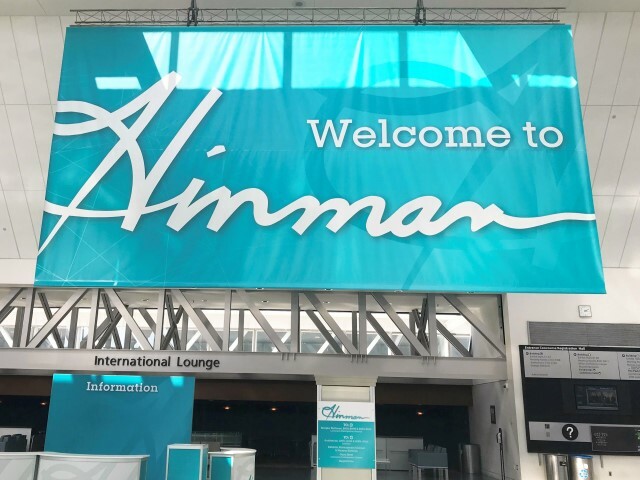 The Digital Technology Partners team was glad to see existing clients and meet new dental professionals from across the country at the 2018 Hinman Dental Meeting! To learn more about DTP’s security and compliance methodology, check out dtpartners.com/secure, or call (770) 918-0075.